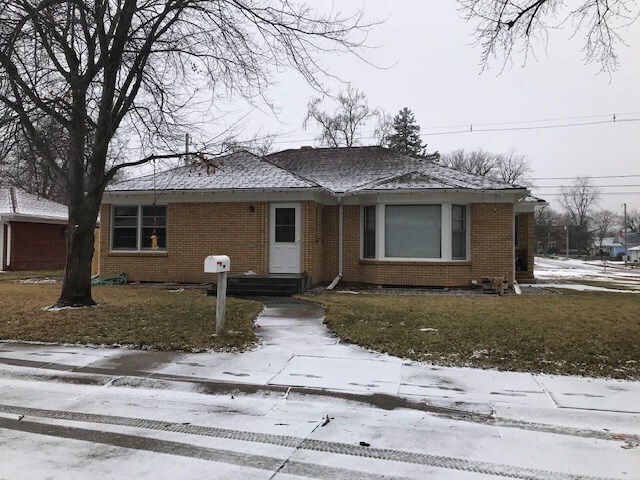 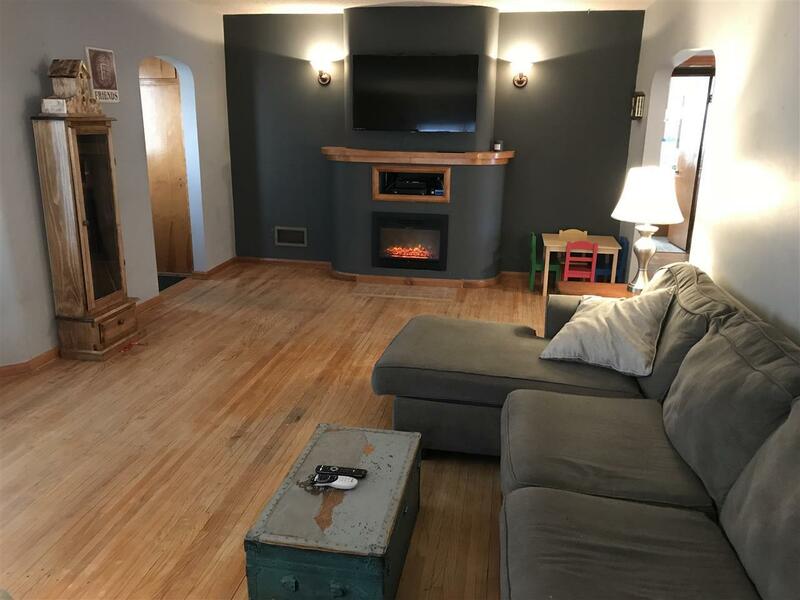 Quality brick home with 1276 sq ft. main level, main floor has large living room, formal dining with built ins, full bath. 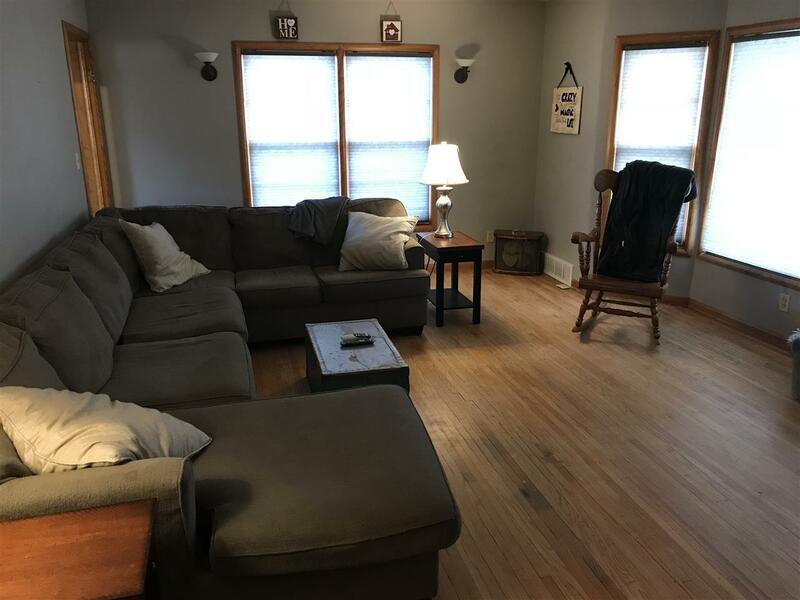 Original wood floors refinished. 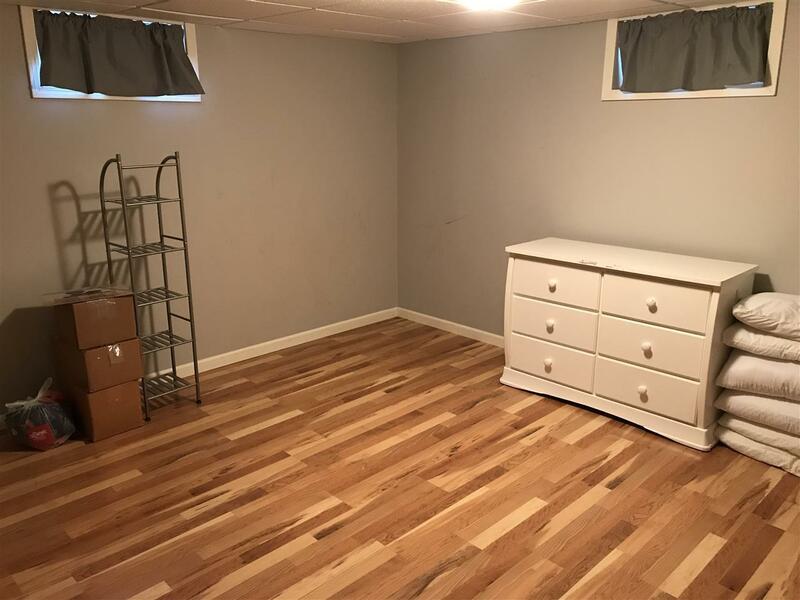 Bedrooms have large closets with built in drawers. 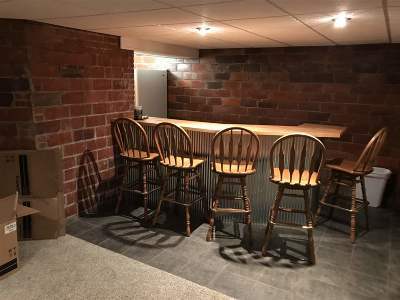 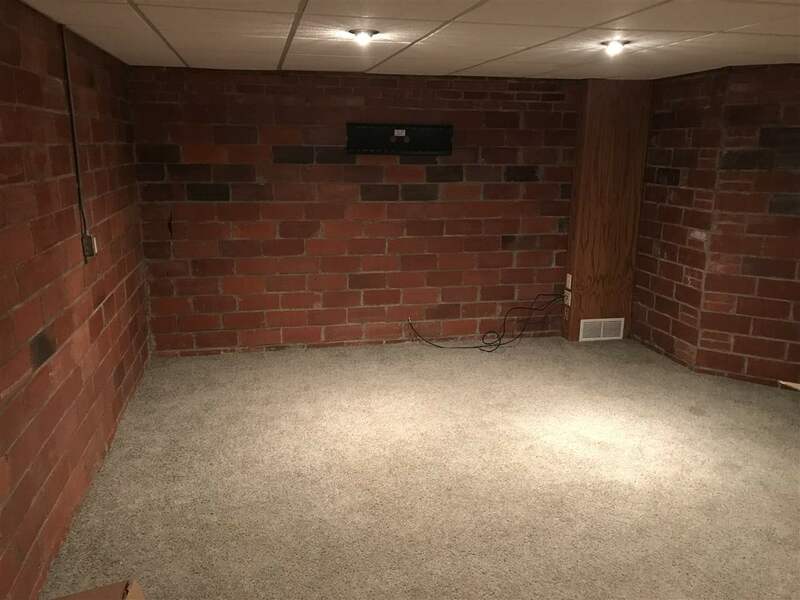 Basement has tons of character with a wet bar and exposed brick. 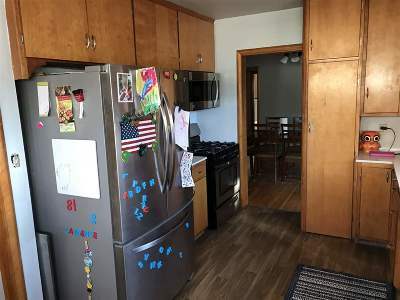 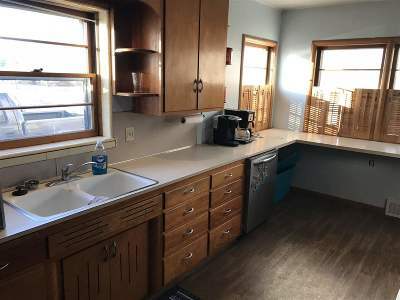 Three quarter bath with tiled shower, 2 spacious bedrooms, drywall and laminate flooring. 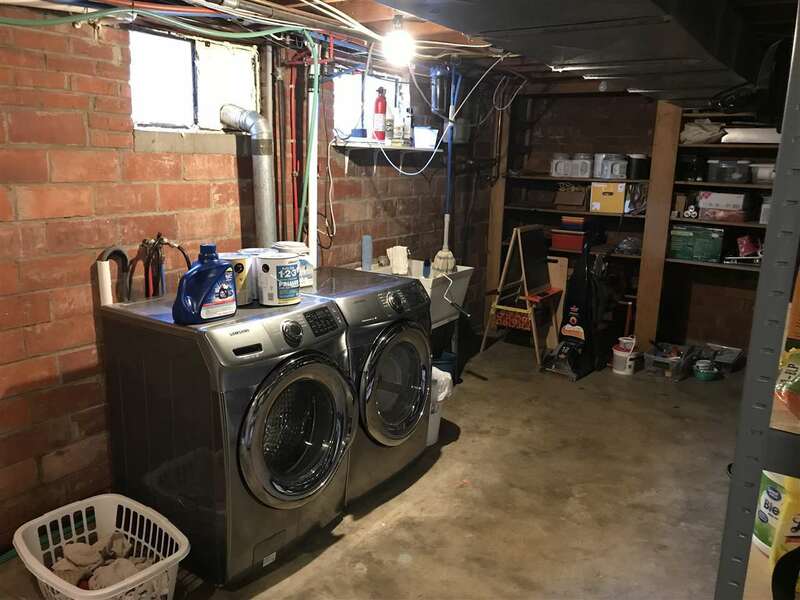 Large storage/utility room. 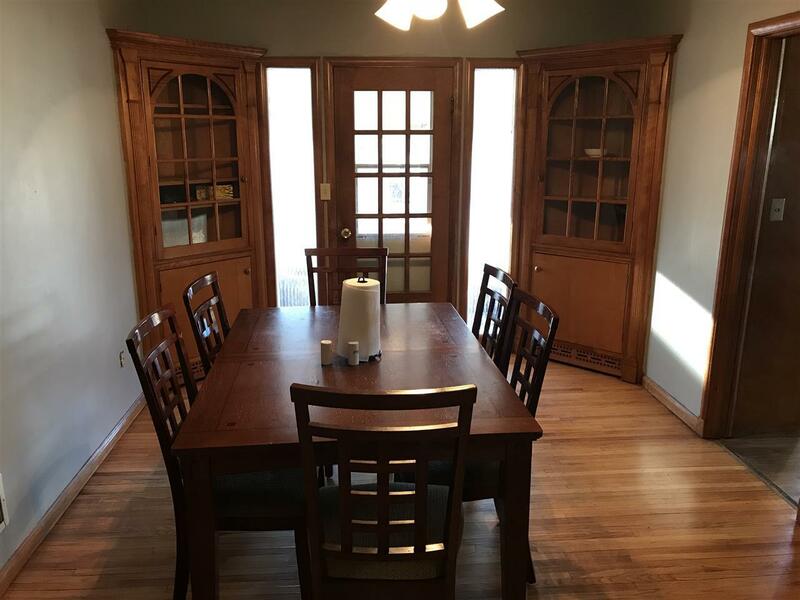 There is an enclosed sun porch and single detached garage. 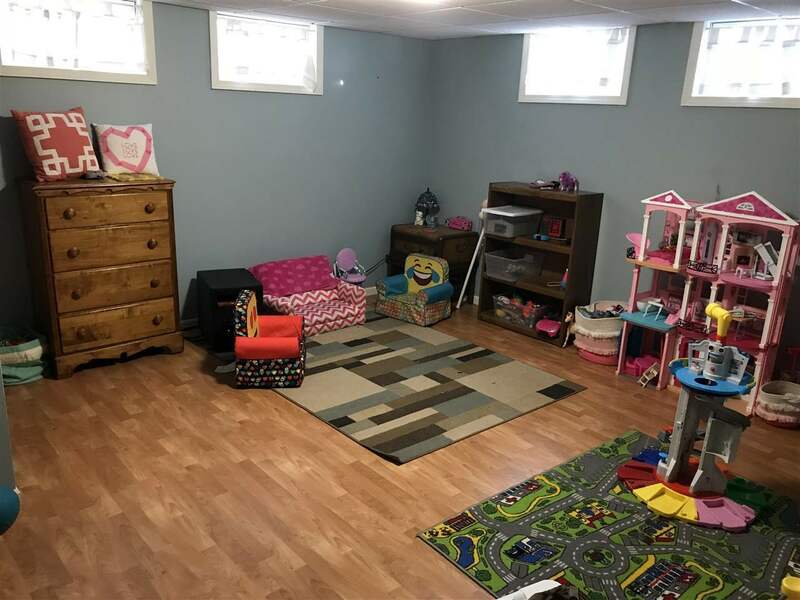 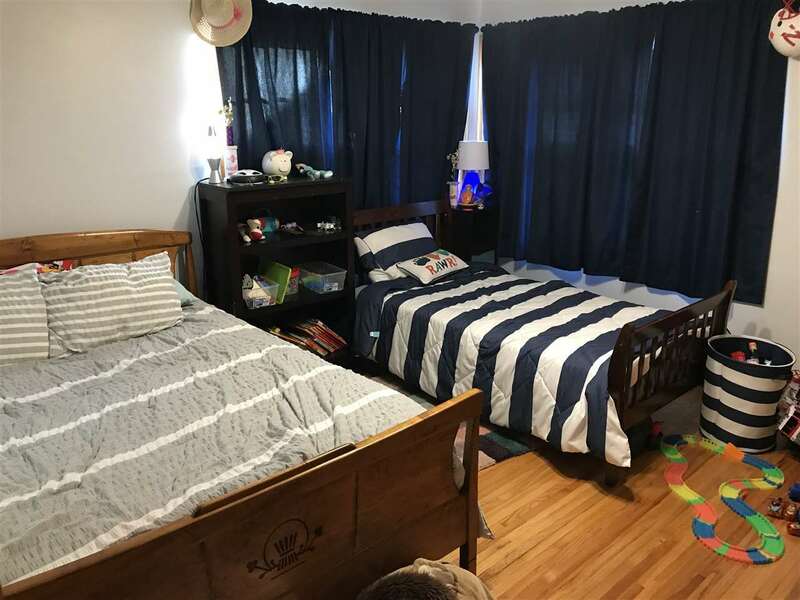 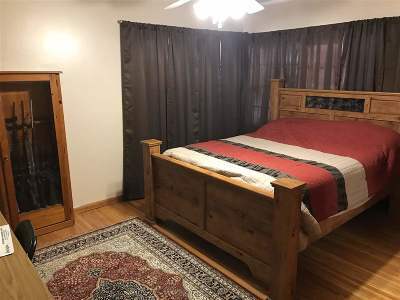 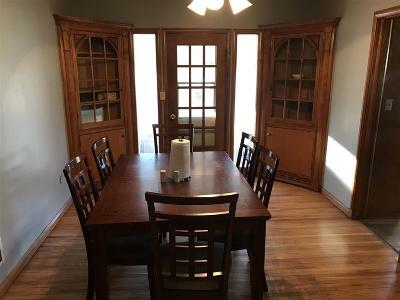 Located on a corner lot close to schools and downtown area.